The authorities of the Great Tehran Penitentiary locked up inmates in cells without running water from 11 am to 8 pm. According to the reports, officials sell bottles of mineral water at a price of 10 thousand tomans (about 2.30 dollars) to prisoners. 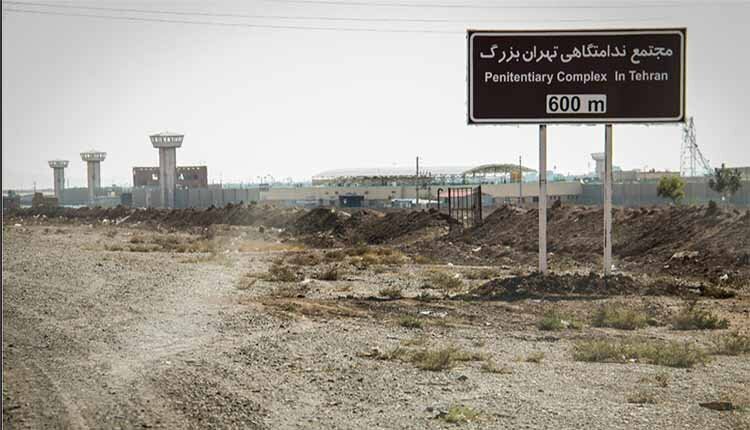 The Great Tehran Penitentiary is a prison approximately 32 km south of Tehran. Sometimes called Tehran Central Prison, it is a large prison, also known as, “Fashafoyeh Prison”.